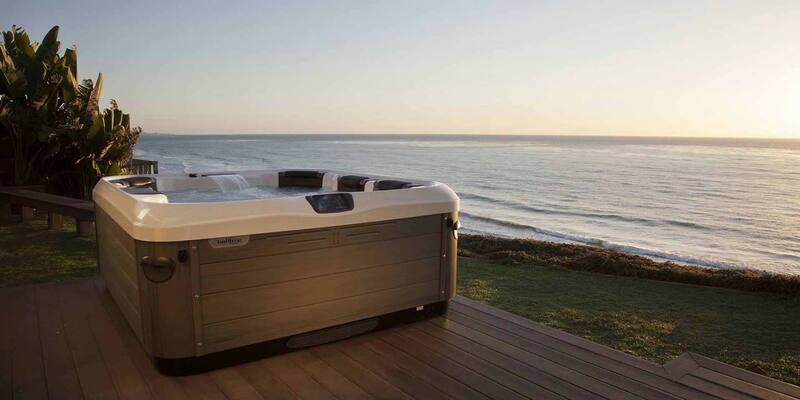 Bullfrog Spas are premium hot tubs made with the patented JetPak Therapy System™. 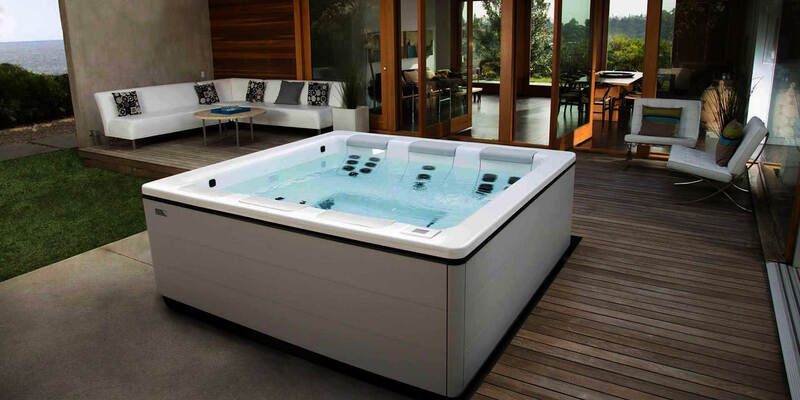 The R Series is a collection of top quality hot tubs by Bullfrog Spas. 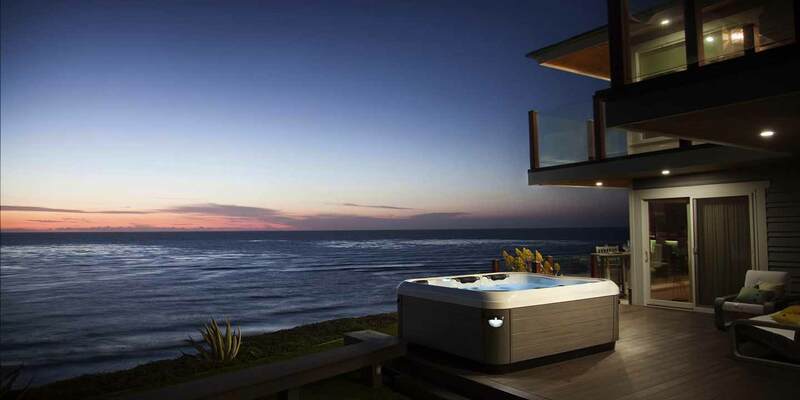 The A Series is a collection of premium hot tubs by Bullfrog Spas. Elegantly styled and fully featured. 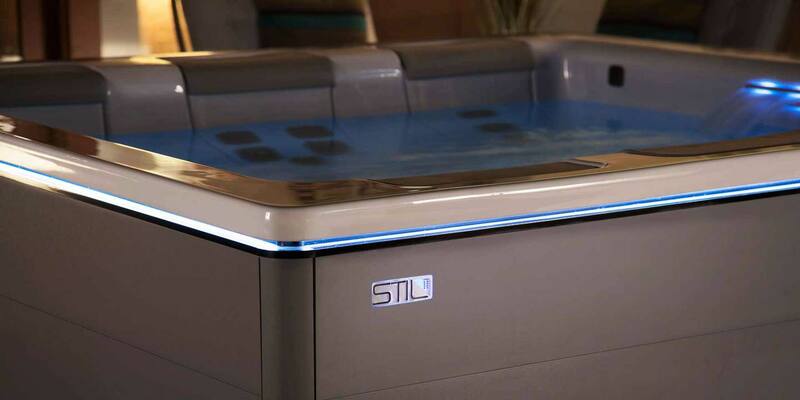 Elegantly modern, STIL™ represents a new concept in holistic wellness and modern hot tub design. 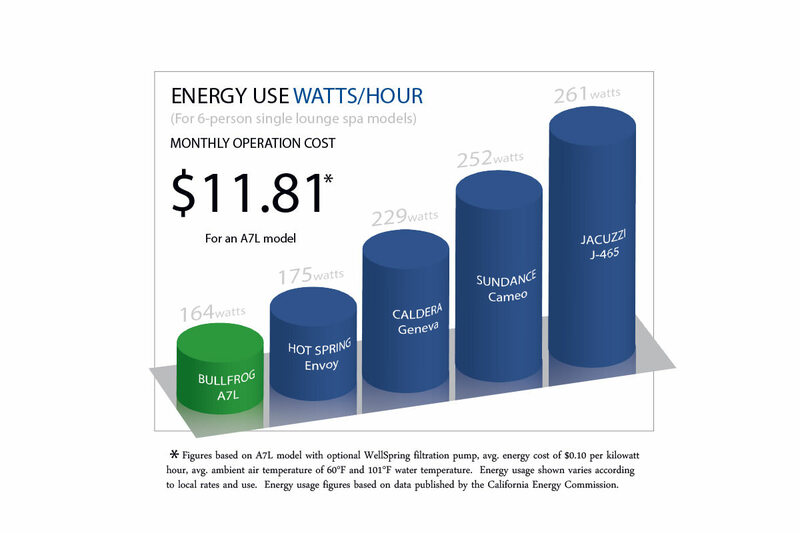 Everyone says it, but data actually shows that Bullfrog Spa models are the most energy efficient hot tubs in their class. 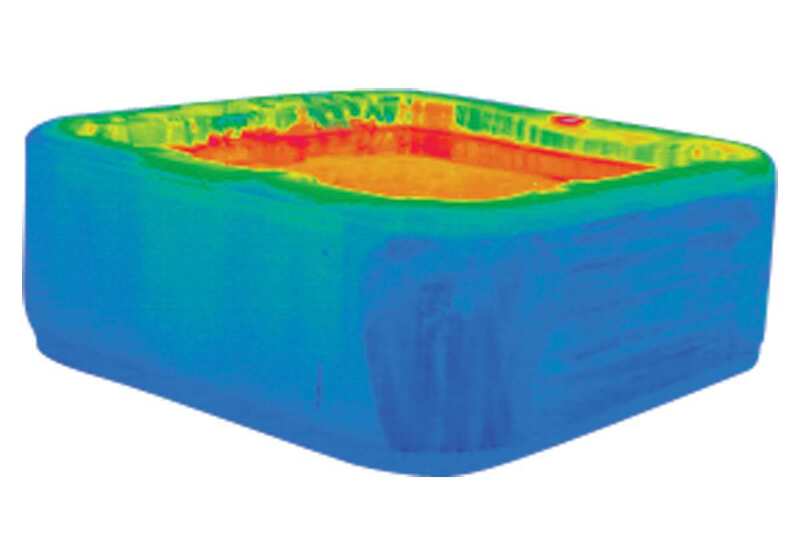 * Bullfrog Spas are the only hot tubs that utilize our patented JetPak Therapy System. 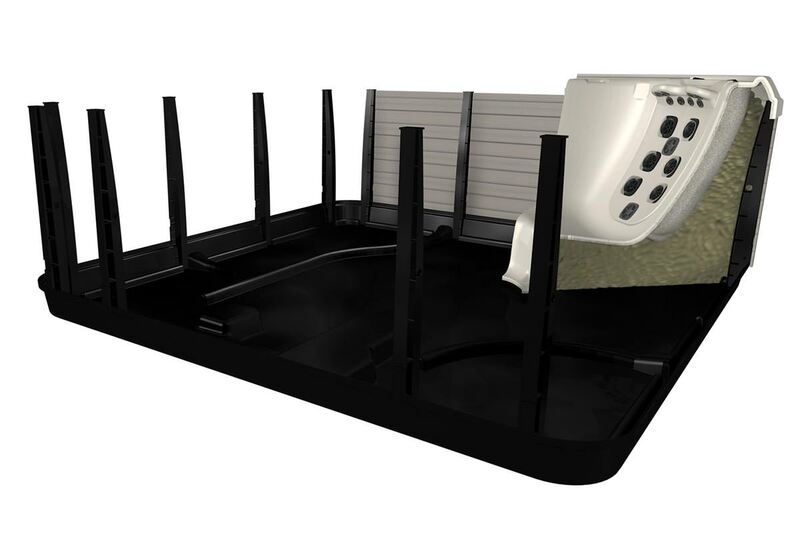 This technologically advanced and ultra-efficient water delivery system is designed with up to 90% less plumbing. 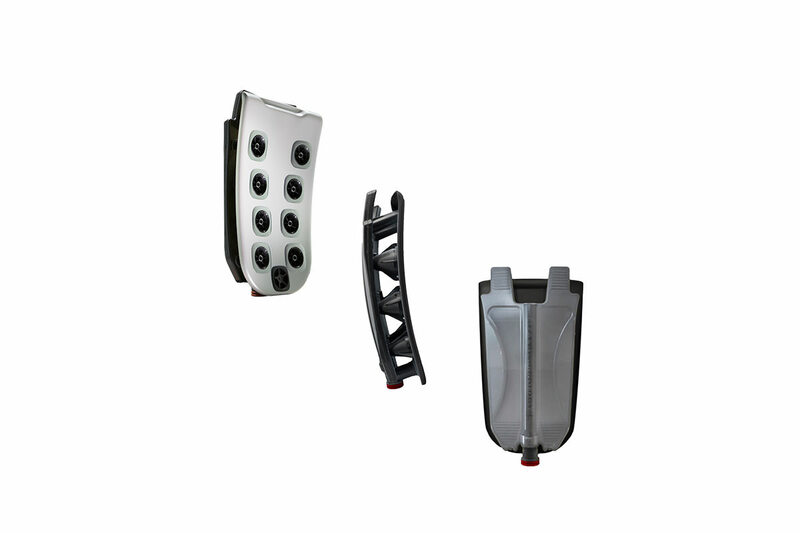 The JetPak Therapy System is engineered better. 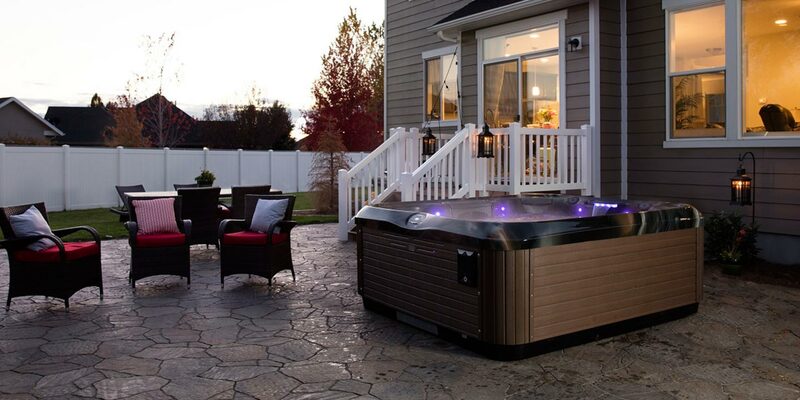 We’ve replaced hundreds of feet of tubing and pipes used on conventional hot tubs with a self-contained and easy to use modular manifold system. 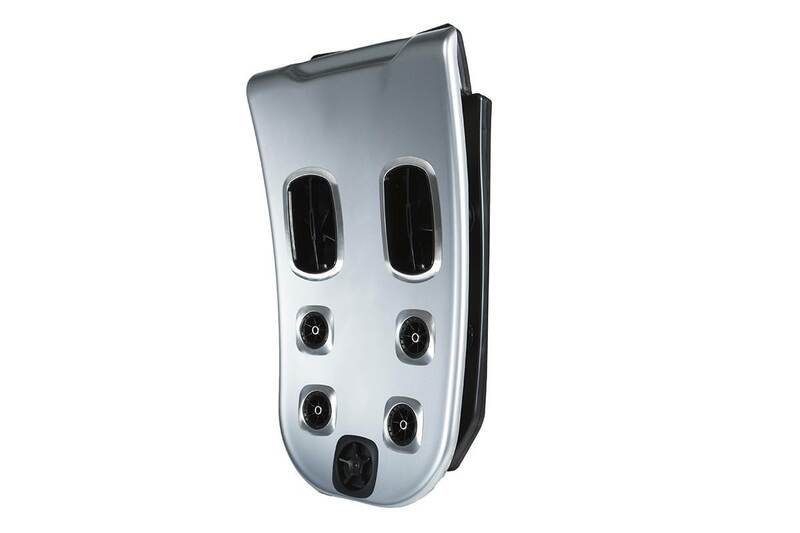 The result: maximum efficiency and power. All other conventional spas, even those with multiple pumps, require diverter valves. These valves shut off water to some areas of the spa to get enough pressure to the jets in other areas. Only some of the jets can be turned on full at any one time. 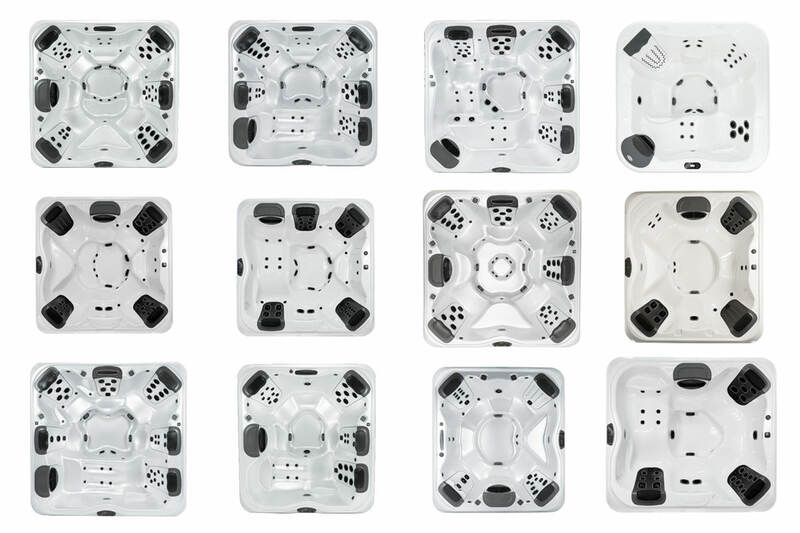 Because Bullfrog Spas are engineered better, every single person in the spa can turn the jets on high and enjoy their customized hydromassage at the same time.